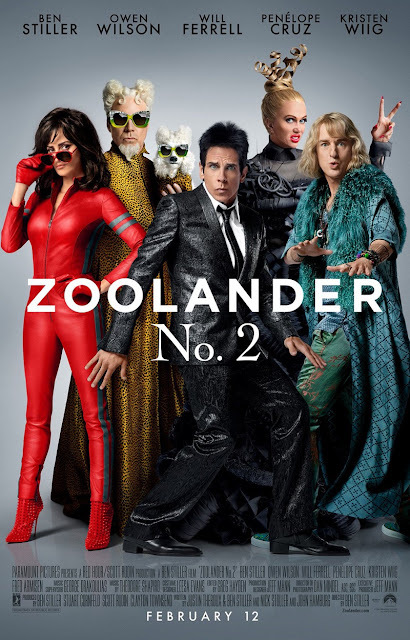 Critics Consensus: Zoolander No. 2 has more celebrity cameos than laughs -- and its meager handful of memorable gags outnumbers the few worthwhile ideas discernible in its scattershot rehash of a script. 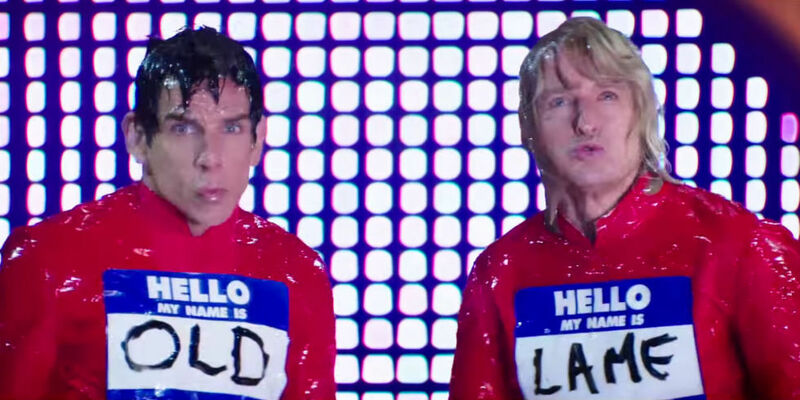 ZOOLANDER 2 OPENED IN THE US ON THE 12th OF FEBRUARY AND IN MALAYSIA ON THE 3rd OF MARCH IN MALAYSIA. TO FIND OUT WHEN IT OPENS NEAR YOU CLICK HERE. So it was in 2001 that Zoolander opened in the cinemas, some people liked it some people didn't. There was talk about how it was unique for taking lampooning the fashion industry and all that. The movie didn't open in Malaysia because it was banned, Why? 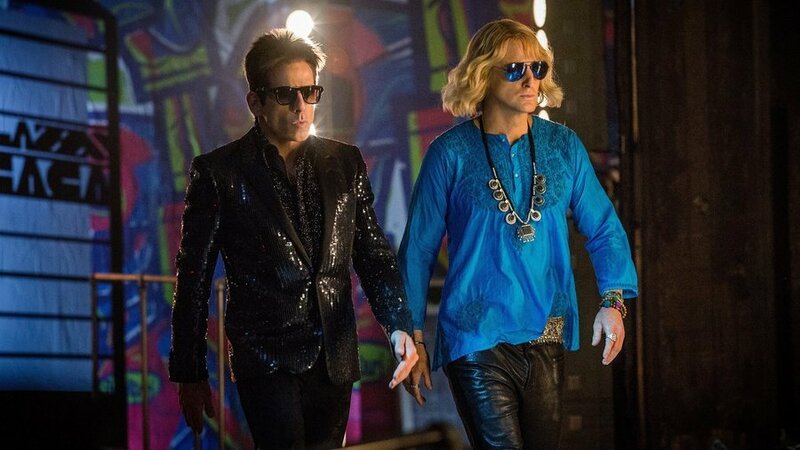 Well, the central plot of the movie is how Derek Zoolander played by Ben Stiller is brainwashed by Will Ferrell's character Jacobim Mugatu to kill the Malaysian Prime Minister because he stands in the way of cheap foreign labour. The Malaysian Government did not find that amusing. I'm guessing the only reason the chose Malaysia is because most Americans don't know that Malaysia is a country and that it sounds funny, it of course doesn't help that Malaysia sounds like the word malaise. So with the help of Hansel played by Owen Wilson he sorts things out to a satisfying end all through sheer luck despite their lack in brain power and skills. The movie was fun to watch because no one had done a comedy centered around the fashion industry. It was fun to see all the cameos and the ridiculous way that the main characters were portrayed. The movie did fairly well but didn't at first have that big of a following, the following which eventually became almost a cult-like one came gradually with the characters and scenes from the film becoming memes. Which is a wonder why it took so long for a sequel. Apparently Stiller has been working on a sequel since 2008. Anyway, the film opened in the US on February 12th and has somewhat less than stellar reviews. I'm not that surprised. Movies like this only do well the first time around and only if it manages to do something new and unexpected. Back in 2001 no one had done a comedy about the fashion industry let alone one centered around male models and with such exaggerated characters. So to expect a sequel to do just as well and after 15 years is a pretty tall order. So Zoolander 2 or as it was once titled 200lander, is basically the same story. 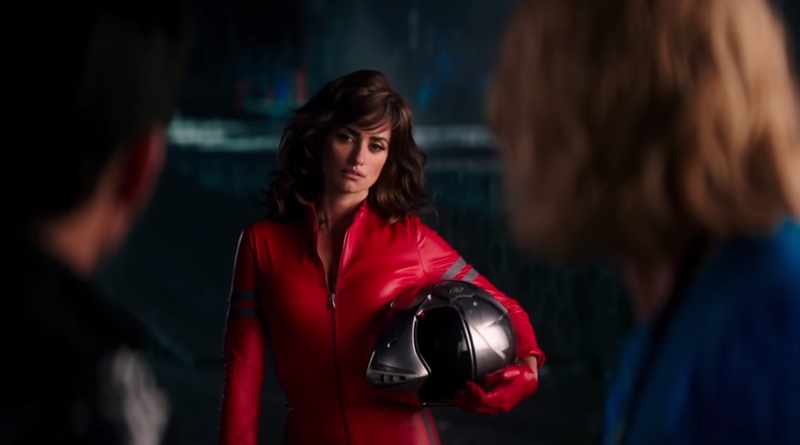 Derek has a personal crisis and has to overcome it, he gets help from Hansel whom he has become estranged with this time around and after a little investigation with the help of Valentina Valencia (Penélope Cruz) discovers a deeper conspiracy headed by Alexanya Atoz (Kristen Wiig) who is actually working with Jacobim Mugatu. The only difference between the sequel and the original is that Derek meets Hansel in the first one and the conspiracy is discovered with the help of a journalist from TIME magazine named Matilda Jeffries (Christine Taylor) who in the sequel becomes Derek's wife and mother to their boy named Derek Jr. (Cyrus Arnold). Other than that it's the same, crude and thinly veiled jokes about genitalia, more cameos by famous folks from famous actors, musicians and the fashion industry and the usual haphazard manner that Derek and Hansel handle things that somehow turn out roses for them. So was this film fun? Yes and no. It depends on which hat you wear when entering the cinema. If you go in with no expectations, without trying to compare it to the original, if you go in not looking for something new but just to have a few laughs then you might enjoy it. If you go in wanting something fresh with a meaningful or even interesting story then you will be disappointed. I came in somewhere in the middle. It was fun and I did have a few laughs but somewhere after the first 45 minutes I found myself a little bored and found it all a little tiresome. The story is predictable and is in fact recycling the same basic formula, in the first Mugatu was killing off young models in this one he's taking out famous people who somehow manage to take a picture of themselves before they die. Then there's the personal crisis that Derek has that he overcomes with Hansel's help. 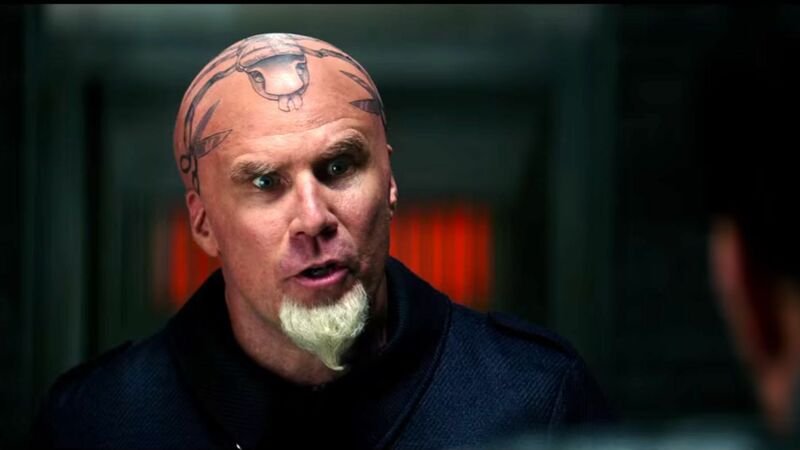 And of course Mugatu's plot wouldn't have been totally exposed without the help of an intrepid female. This is why I said you have to go in without trying to or even remembering the original. So the story is somewhat lacklustre but what about the performances? It's to be expected of this genre of comedy and it was good. 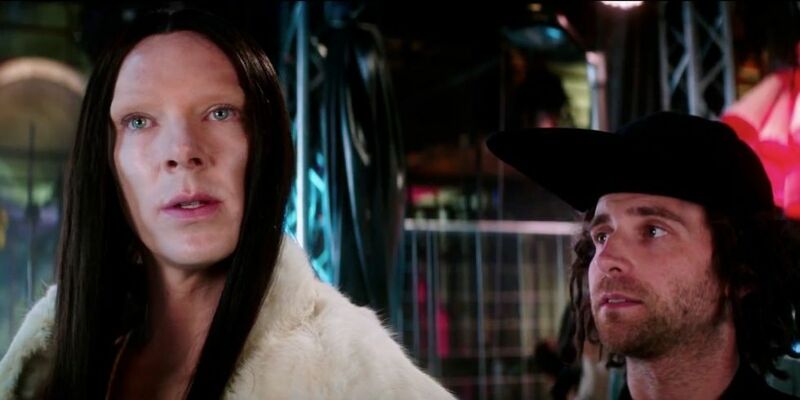 The original cast is back and they're obviously having fun with their characters, so do those that have cameos most notably Benedict Cumberbatch who plays All the genderless supermodel and Sting who plays Hansel's father and also Kiefer Sutherland who plays one of Hansel's lovers. As for the other cameos which number more than the jokes in the movie, it was fun trying to spot them. Overall, I thought this was a passable comedy and a nice revisit to an old favorite but that's it. It's good for a few laughs and amusing enough to kill a few hours which is nice every now and again but not so much this time. Like I said a little past halfway and I found it all a little tiresome. I'm going to give Zoolander 2 a decent 3 out of 5. Check out the trailer below for a few giggles. BIG THANKS TO BFM RADIO AND UIP MALAYSIA FOR THE PASSES TO THE GALA PREMIERE OF ZOOLANDER 2! AND ALSO FOR THE MALE MODEL KIT BAGS!